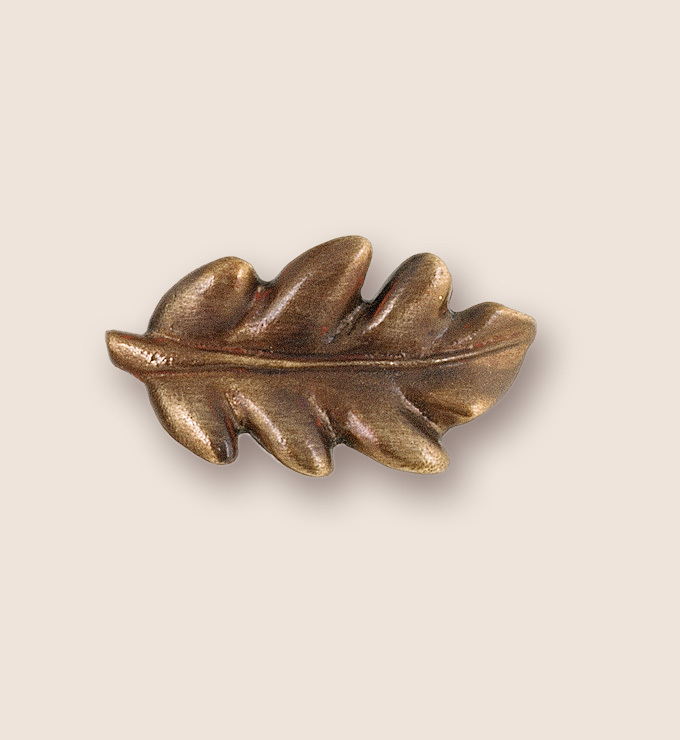 Even in sunny southern California we can feel subtle seasonal changes, especially during the fall season. The days get shorter and the return of the marine layer adds a slight chill to the air. 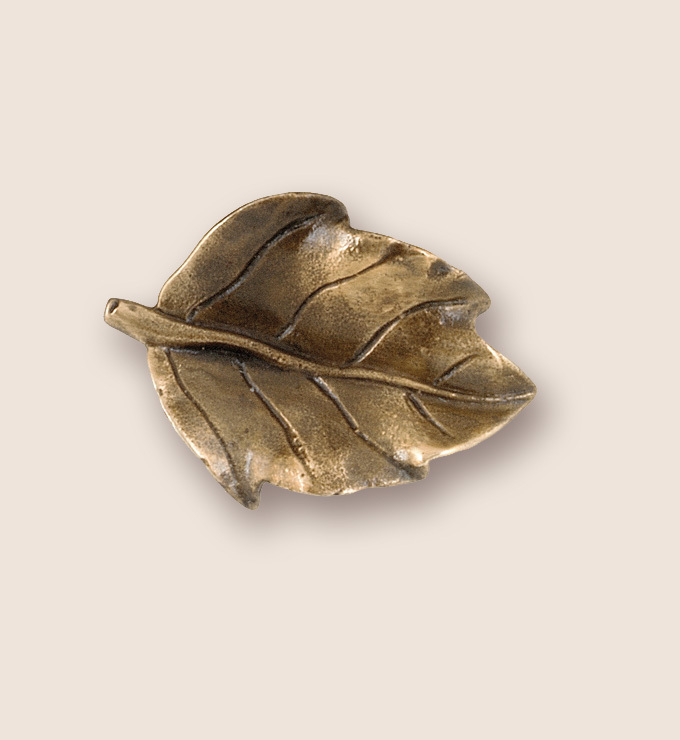 We never tire of witnessing Mother Nature’s changes as fall flowers bloom and the trees begin to drop their leaves. 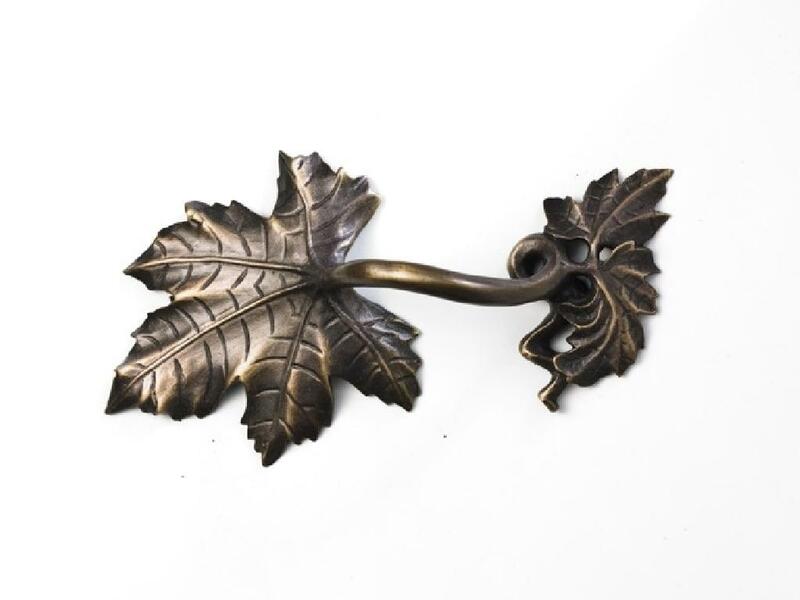 It provides the perfect opportunity for us to showcase our elegant and finely detailed leaf hardware that will add just a hint of nature to your residential and hospitality design projects. 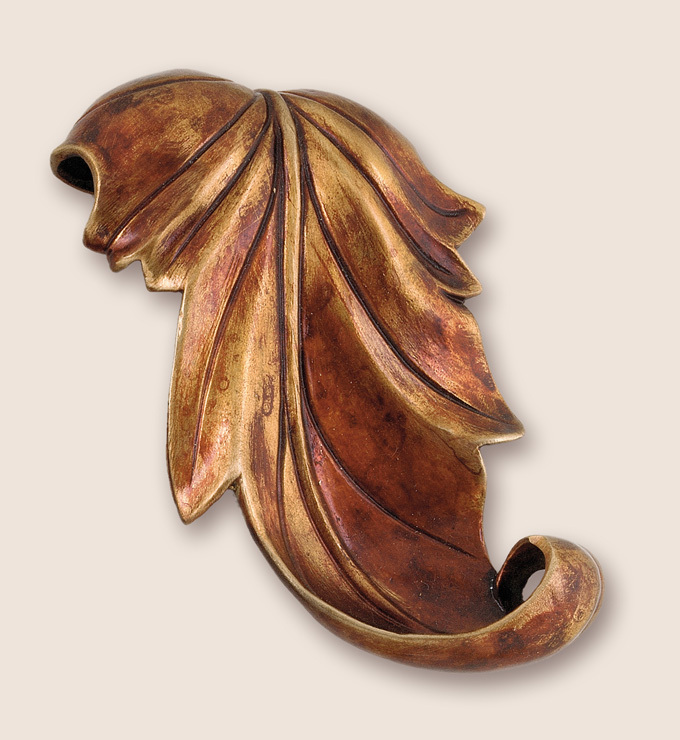 From sycamore to oak to a delicate pear leaf, our Flora collection offers many nature inspired cabinet and drawer pulls. 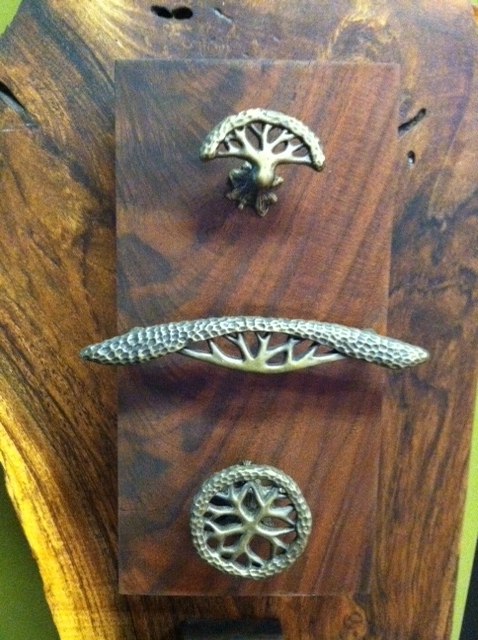 You can view our entire collection of nature inspired architectural hardware at http://www.martinpierce.com. 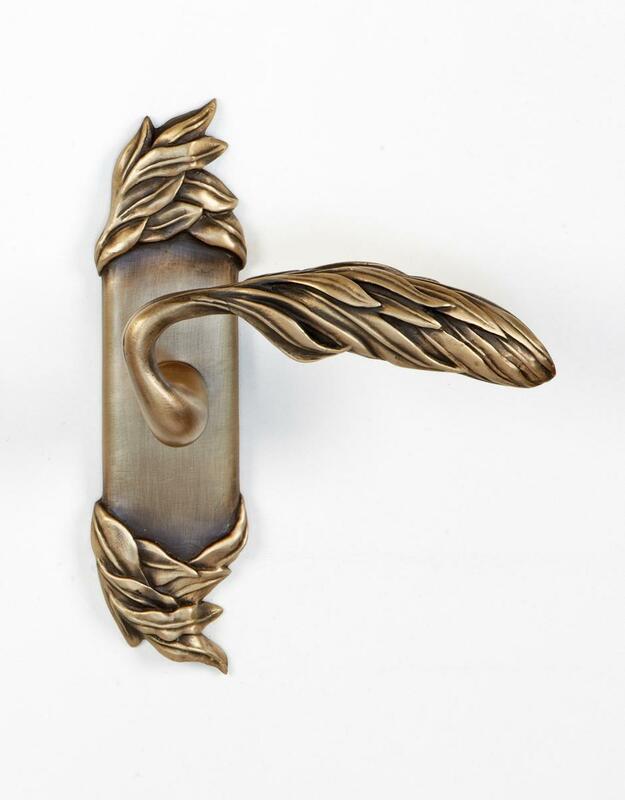 This entry was posted in architectural hardware, custom hardware, hospitality design ideas. Bookmark the permalink.